A series of restrictive voting policies backed by Republicans were upheld by state and federal courts last week—rulings that could potentially affect the outcomes of several close midterm elections. In Arkansas, the state’s highest court upheld an anti-voter fraud law requiring voters to show photo ID before voting. In Ohio, a federal judge rejected an attempt by a voting rights group to stop the state’s purge of repeat nonvoters from its rolls, which critics say disproportionately affects minorities and the poor. The U.S. Supreme Court also upheld a North Dakota law that requires voters to present an ID with their residential address listed, not a P.O. box. Tribal activists said the law discriminates against Native Americans, many of whom live on reservations and don’t have conventional addresses. Democratic Sen. Heidi Heitkamp’s narrow 2012 win was credited to Native Americans; she is currently running for re-election. 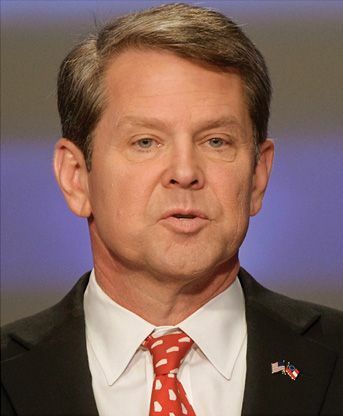 Abrams and Kemp: Who gets to vote? For Republicans, voter suppression is a survival strategy, said Jay Michaelson in TheDailyBeast.com. Aware that they’re living in an increasingly diverse nation, the largely white GOP is trying to hold on to power “by making it harder for nonwhite people to vote.” In recent years, Republican-dominated states have shuttered hundreds of polling places in minority areas and rolled back early voting, hurting poor people who can’t afford to take time off from work to vote. And they’ve passed voter ID laws that have effectively disenfranchised 3 million people without photo ID—most of them poor people of color. 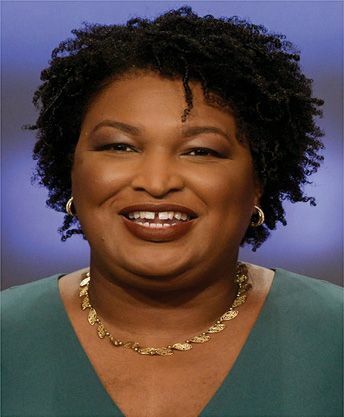 “In an era of close elections,” said Jonathan Tobin in TheFederalist.com, “zero tolerance for fraud seems sensible.” Democrats want to conflate voter security laws with Jim Crow, but the idea that blacks or Native Americans are incapable of securing a photo ID “is as absurd as it is insulting.” This country already requires photo ID to board a plane or conduct any transaction with a bank or government agency. Is it really too much to ask that you also prove your identity to vote?